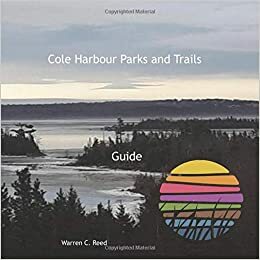 Cole Harbour Parks and Trails Association: Hooo's there? 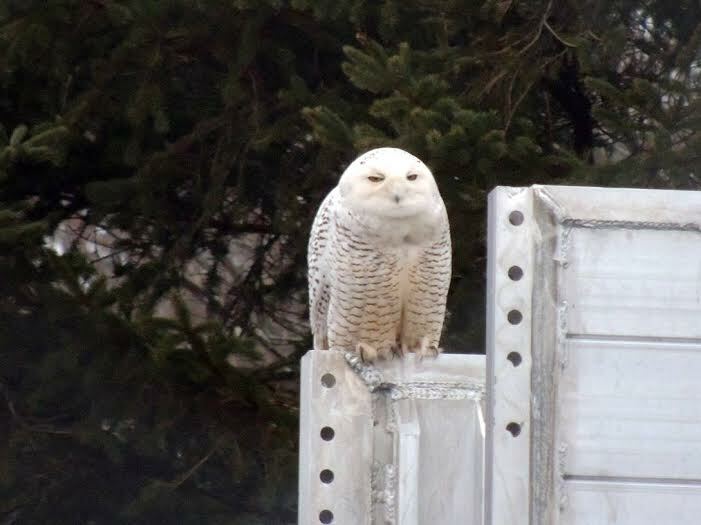 On January 18th, Trail Warden Don Carter captured a photo of this Snowy Owl "on Patrol" near the trailhead of the Heritage Park. What an amazing creature and a great shot. Thanks for sharing Don!